He can't just sing and act! 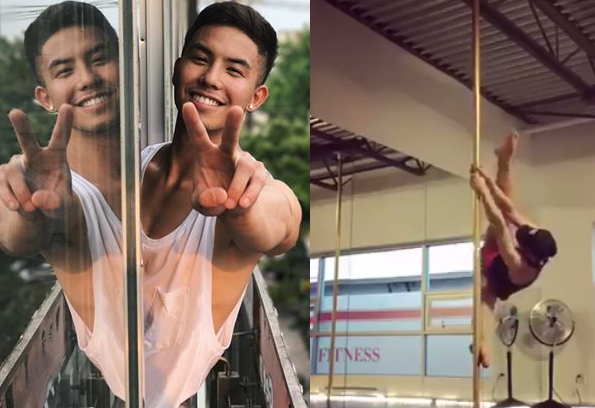 Tony Labrusca impressed everyone as he showed off his pole dancing skills. Tony first appeared in television on 'Pinoy Boy Band Superstar, a reality singing competition. Although he didn't make his mark, he landed in a different field where he also performs excellently- acting.